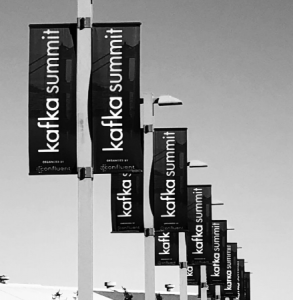 It might seem a little strange, being the holiday season and still technically 2018, for me to be talking 2019 Kafka Summit events. But as you may already know, the CFPs are open, and we’ve got some details that you might find useful. 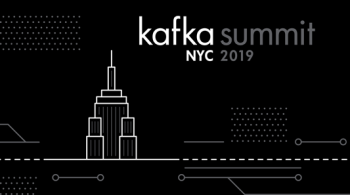 Kafka Summit New York is on April 2, 2019. Submit a talk to New York here before December 20, 2018. Kafka Summit London is on May 13 and 14, 2019. Submit a talk to London here before December 20, 2018. 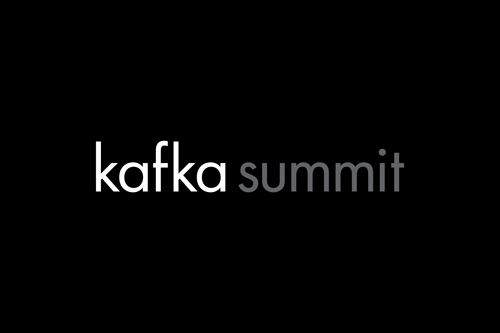 Note: The Kafka Summit San Francisco CFP will open later next year. 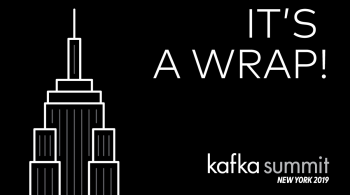 Want to dive deep into Kafka’s internals, or just get a refresher on the basics of the platform? The Core Kafka track focuses on the present and future of Kafka as a distributed messaging system. As the platform matures, you have to keep your eye on the leading edge and the fundamentals alike. This track is here to help. Talks in this track cover APIs, frameworks, tools and techniques in the Kafka ecosystem used to perform real-time computations over streaming data. If you’re building an event-driven system—whether on KSQL or Kafka Streams or something else—you need the experience shared in this track. 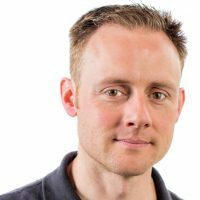 Streaming applications are unlike the systems we have built before, and we’re all learning this new style of development. Event-driven thinking requires deep changes to the request/response paradigm that has informed application architectures for decades, and a new approach to state as well. 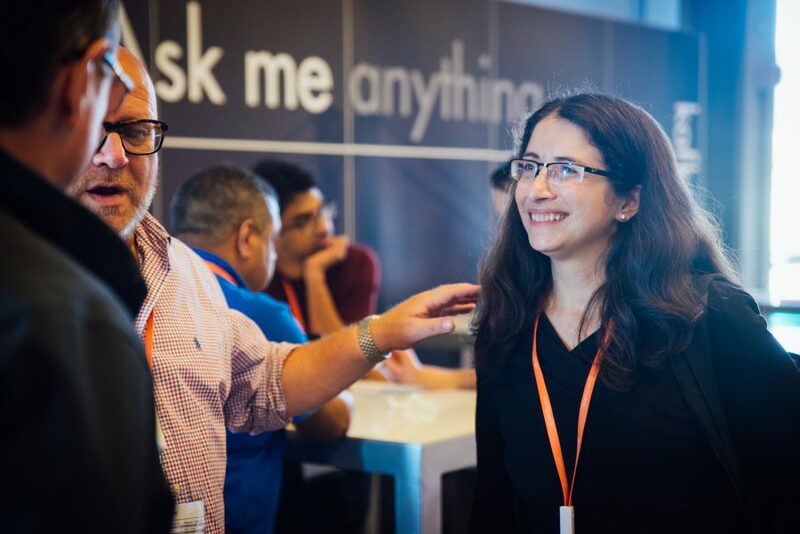 In this track, practitioners will share about their own experiences and the architectures they have employed to build streaming applications and bring event-driven thinking to the forefront of every developer’s mind. Stream processing and event-driven development is being applied to use cases across every industry you can imagine. In the Use Cases track, we’ll share stories of actual event streaming platform implementations from a variety of verticals. Talks in this track will define the business problems faced by each organization, tell the story of what part streaming played in the solution and reveal the outcomes realized as a result. You may have really important and interesting Kafka knowledge to share, but you might be new at this whole conference business. If this is you, I want you to submit your talk. Everybody gets started some time, and we do have room for newcomers who have knowledge to share. Now, go mark your calendar with the dates of the summits, and if you want to speak there, make sure you get your paper in before the deadline! I look forward to seeing many of you at these two events. Tim Berglund April 16, 2019 . 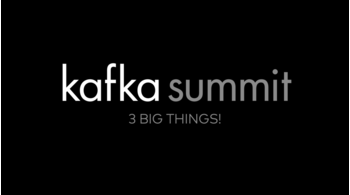 Kafka Summit 2019: 3 Big Things! Tim Berglund February 20, 2019 . Tim Berglund January 29, 2019 .